Brooklyn Auto lockout service, professional car lockout services for all auto locksmith needs. We specialize in emergency lockout services for your automobiles 24 hours a day even nights, weekends and holidays. Locked out of your car? Locked your car keys in your trunk or lost your keys, do not panic. Our lockout service will come to your rescue to retrieve your keys. We provide the quickest professional lockout service at affordable rates. Brooklyn 24 hour Lockout Service will come within 25 to 30 minutes to your location. 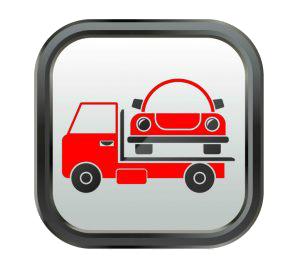 We guarantee to open any car without causing any damage to your vehicle. Almost everyone, at one point or another, has to deal with the crisis of a car lockout. To make matters worse, having your key locked in a car or in the trunk is usually accompanied by other problems, such as cold weather, heavy rain. Whether you have lost your car keys or locked your keys in the car, you need a dependable and affordable lockout service company to come to your rescue quickly. At Brooklyn 24-hour Lockout, we know that every minute seems like an eternity when you dealing with locked keys in a car. So you can be sure we will be on our way to your location as soon as we hang up the phone.